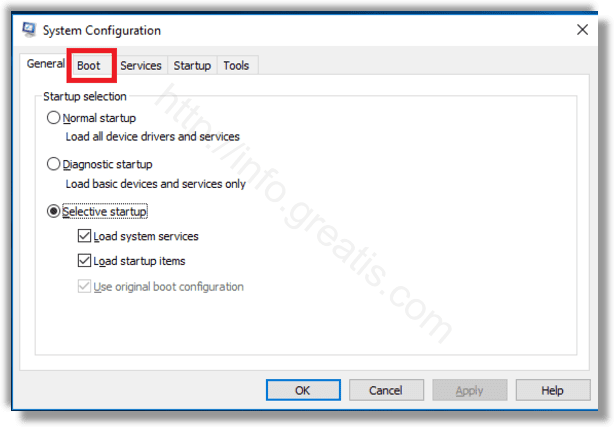 The boot log is a special text file which contains a list of loaded and unloaded drivers during the boot process. It can be helpful when you are troubleshooting. The boot log is stored in the file C:\Windows\ntbtlog.txt and can be opened with your favorite text editor. Here is how to enable it. STEP 1: At first, press Win+R keys and type msconfig in the Run box. Then press Enter. 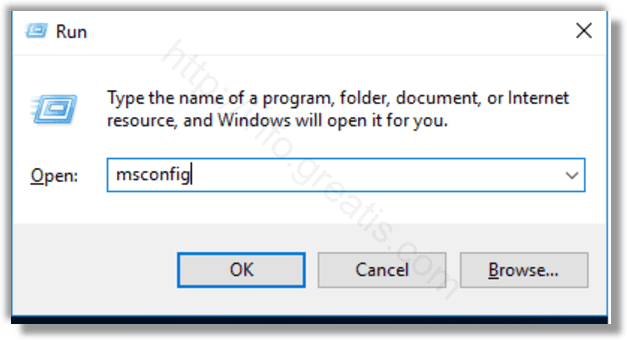 STEP 2: Confirm the UAC prompt if it appears and go to the boot tab. 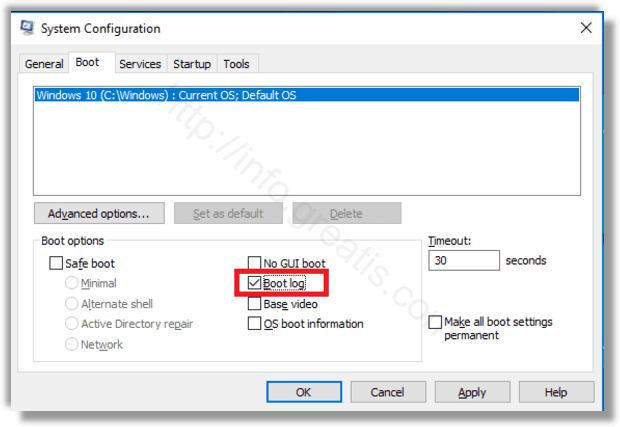 STEP 3: After that, enable the option Boot log under the Boot options group. STEP 4: If you have been prompted to restart Windows 10, you may click on Restart to reboot the operating system. Thanks for the article. It would also be cool if you mentioned where the boot.log is located, for people. Whoops! I guess I flew right past it. Thanks for being nice aboot it ;-).